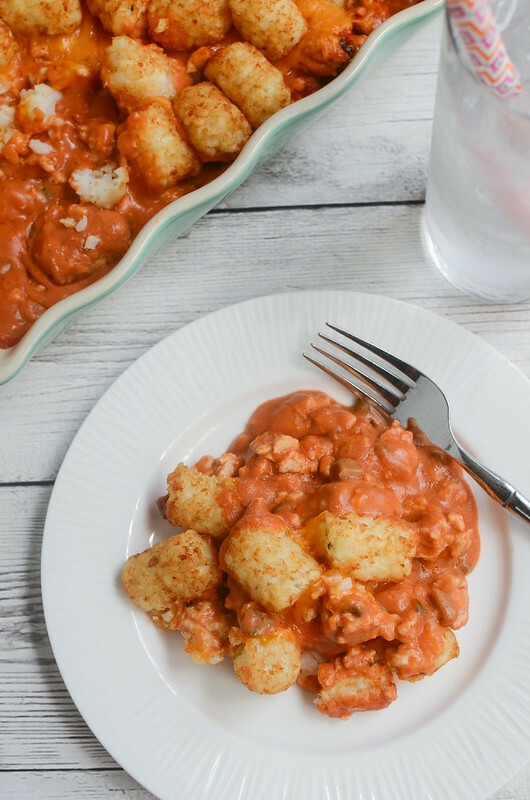 Sloppy Joe Tater Tot Casserole – easy weeknight meal! Ground beef or turkey in a delicious sloppy joe sauce topped with cheese and tater tots! Kids love this one! Originally posted March 2014. Photos updated April 2016. I know. 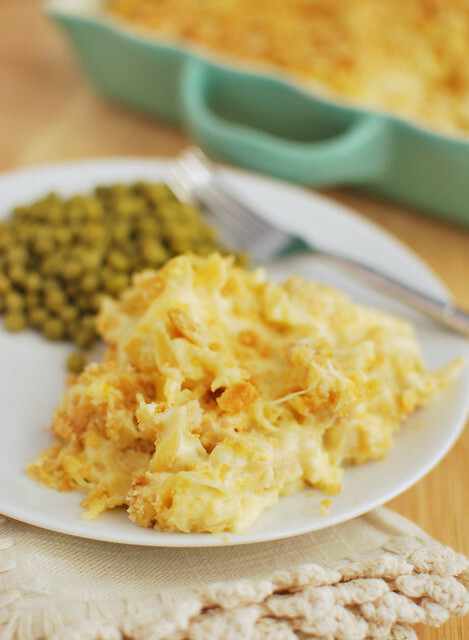 It’s way too early in the morning to be talking about things like tater tot casseroles. 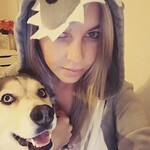 I was sick all weekend – all weekend! – and didn’t have time to get a bunch of yummy things baked and photographed. I made this and it’s delicious and amazing but I couldn’t stop coughing long enough to take pictures. Being sick is the worst. 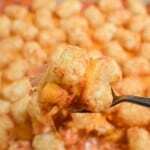 Sloppy Joe Tater Tot Casserole! I threw this Sloppy Joe Tater Tot Casserole together for my kids yesterday and there wasn’t a tater tot left by the end of dinner. I won’t lie, I didn’t think it sounded very good but I stole a couple bites and didn’t hate it. I like sloppy joes, I love tater tots – so yeah, I think I’m just embarrassed to say that I liked it. Plus, so easy! Perfect for a busy weeknight! You can even make the filling ahead of time and just top it with the tater tots when you’re ready to bake. Heat oil over medium heat in a large skillet. Brown ground beef, breaking it up, until no pink remains. Drain, return to pan, and season with salt and pepper. Add sloppy joe sauce and cream of mushroom sauce. Stir until everything is combined. Pour mixture into a 9x13-inch pan. Top with sharp cheddar cheese. 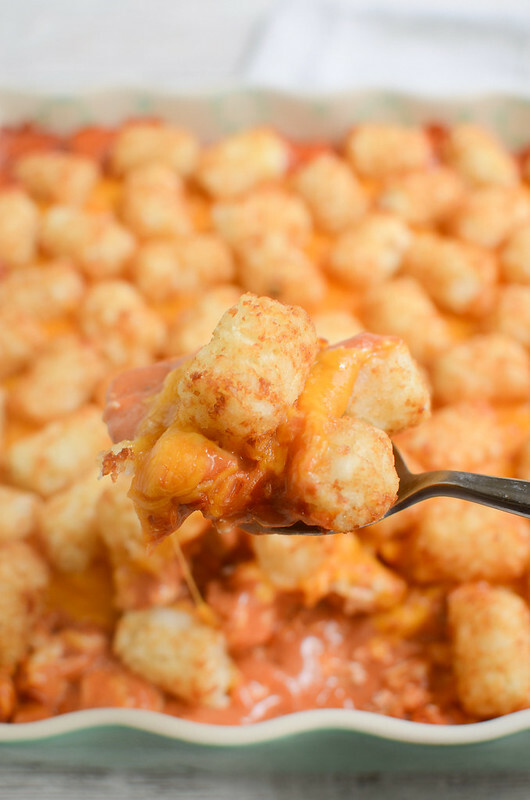 Arrange tater tots on top. Bake for about 25 - 30 minutes or until tater tots are cooked and golden brown. 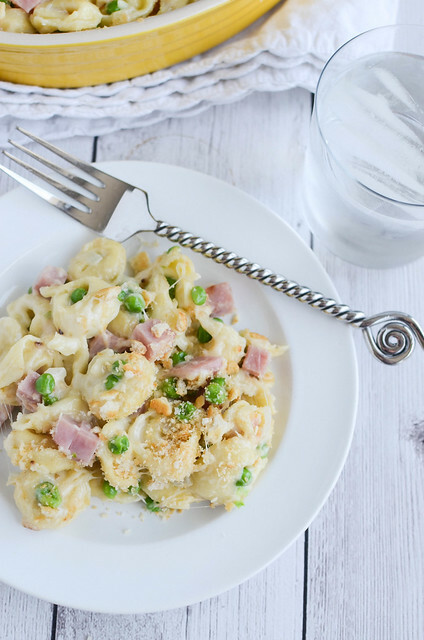 Want more kid-friendly dinner recipes? 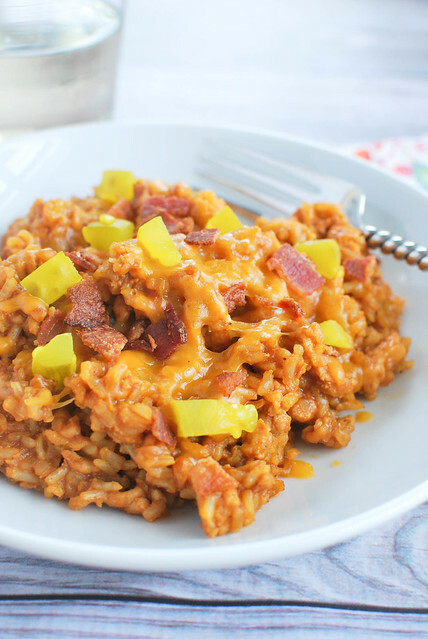 7 Responses to "Sloppy Joe Tater Tot Casserole"
Yes yes! Looks delish. I want it. Did you use the little can of cream of mushroom or a bigger one?